In July I made a fairly impromptu visit to Wickerman festival for Radar. I was lucky enough to spend some of the weekend with the Detour, Glasgow Podcart & Air3 Radio crews. 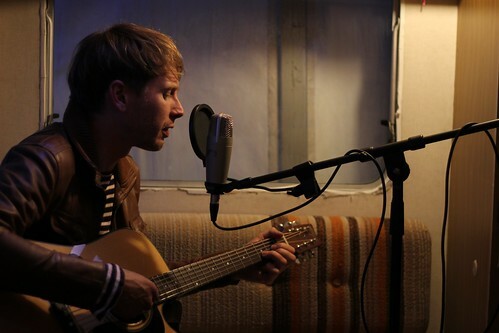 They filmed an acoustic session with Alex Kapranos (above) which I was lucky enough to get some snaps at. He was a lovely guy and very talented songwriter.